Shane is a 1995 graduate of Petersburg High School. 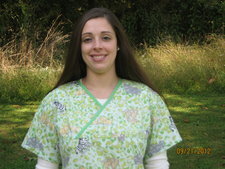 Shane worked at Mill Creek Animal Hospital for 12 years as a veterinary assistant. 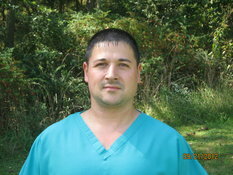 He joined the team at Lost River Animal Hospital in June of 2009. In 2012 Shane took over the practice management aspect of Lost River Animal Hospital. Shane's interests are his family and traveling. 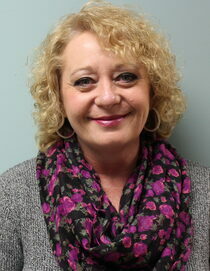 Sheena joined our team in September of 2008. Sheena is married, & lives in the Petersburg area with her husband & their kitty "Godzilla." Sheena enjoys spending time with family when she is away from the clinic. Sheena's favorite scripture is,"I can do all things through Christ who strengthens me." Philippians 4:13. 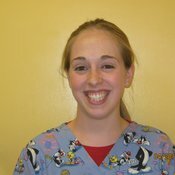 Jasmine joined our team in September 2010. Jasmine lives in the Baker area with her 2 cats, 1 dog, and 1 snake. She also enjoys hunting and fishing. Jasmine's favorite bible verse is Isaiah 41:10 "Fear not for I am with you." 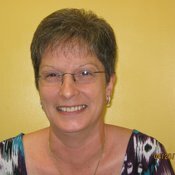 Cindy joined our team in September of 2006. Cindy is married with a lot of four legged children, and lives in the Mathias area. Some of her hobbies away from the clinic include crocheting and reading. Cindy's favorite saying is " I can be bribed with McDonald's sweet tea or jewelry"
"The LORD is my rock, my fortress and my deliverer; my God is my rock, in whom I take refuge, my shield and the horn of my salvation, my stronghold". "It is the LORD who goes before you. He will be with you; He will not leave you or forsake you. Do not fear or be dismayed." Leanna is married with 4 boys and has lived in Hardy County for 11 years. 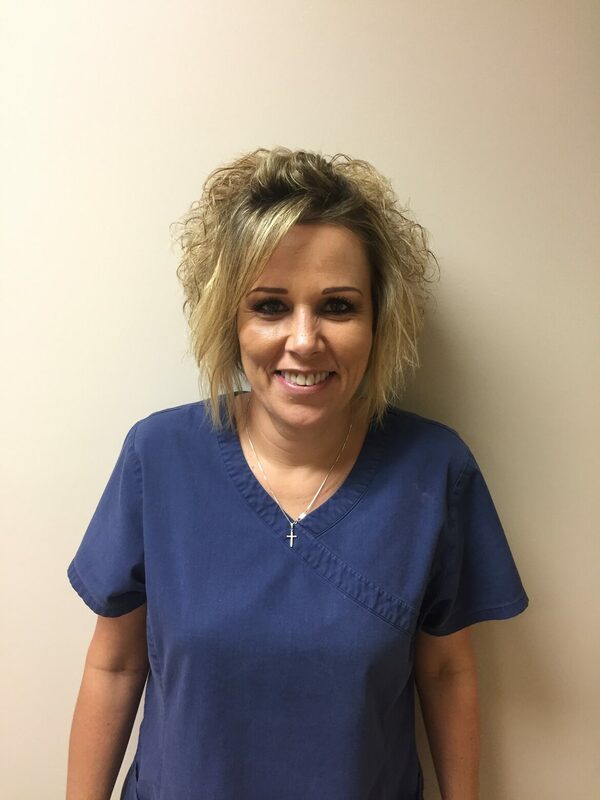 She was a phlebotomist for 9 years prior to her decision of finding employment closer to home. 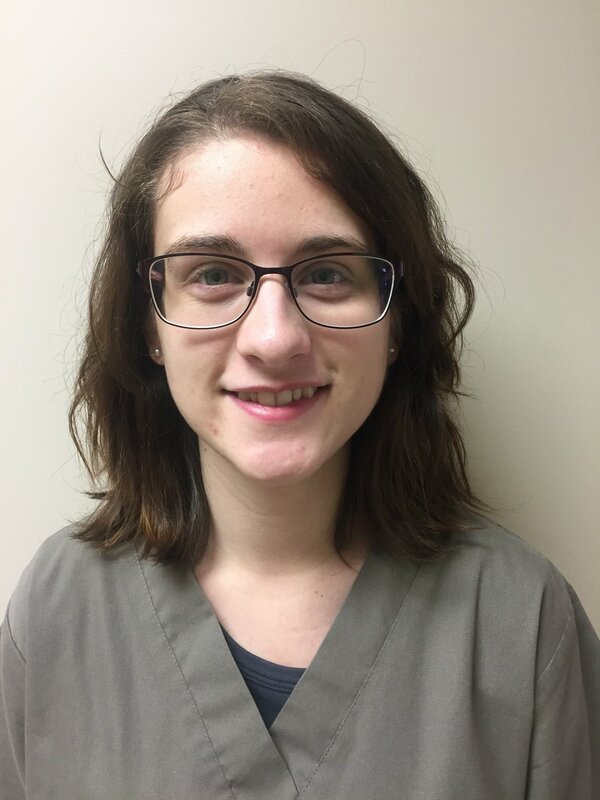 Leanna has been part of our team since May 2018. Leanna enjoys her family, going to the beach and making others laugh. © Lost River Animal Hospital, PLLC.